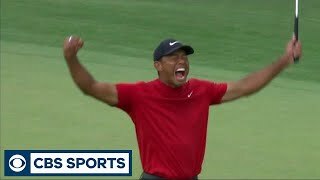 0:49Tiger Woods wins the 2019 Masters | Golf | CBS SportsTiger Woods captures his 5th victory at Augusta National. 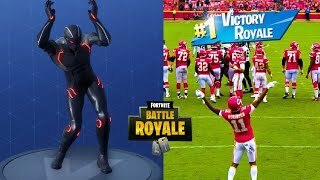 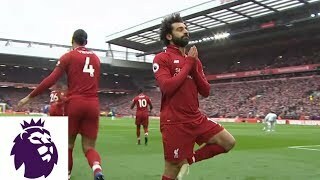 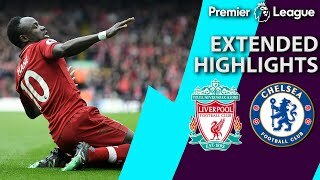 1:46Mohamed Salah curls in unbelievable goal against Chelsea | Premier League | NBC SportsMo Salah rips a shot from just outside of the box that curls into the left side of the net to give Liverpool a 2-0 lead over Chelsea. 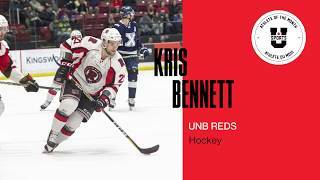 0:35Kris Bennett: U SPORTS Male Athlete of the Month (February 2019)Kris Bennett of the UNB Red men’s hockey team is the U SPORTS Male Athlete of the Month for February 2019.